This is a great example of how to bring more natural light into your home. in a 3 bed 1970's period detached house. This roof window replacement was a straight forward swap out. 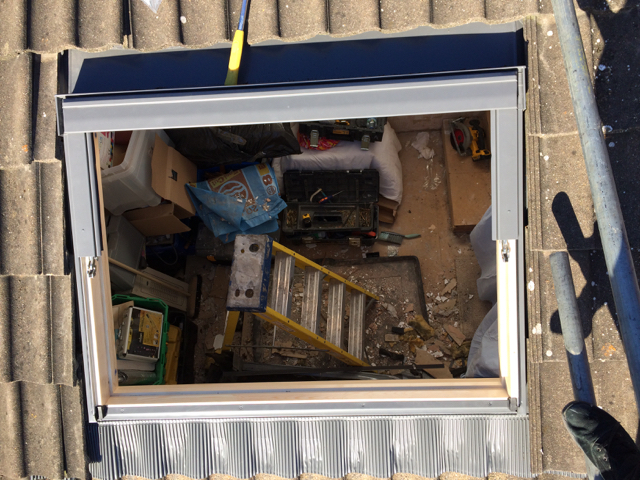 We removed the old Velux roof window and replaced its flashing frame and glass with band new units to ensure another 20year of service.